Just as the sheep dog looks out for the best interests of his master and his flock – Safire looks out for you. There is a sense of loyalty and friendship that has lived for years between sheep dogs and their owners and this carries over to Safire’s relationship with each of its clients. Energy and commitment best describe Safire and the focus and drive that it has. 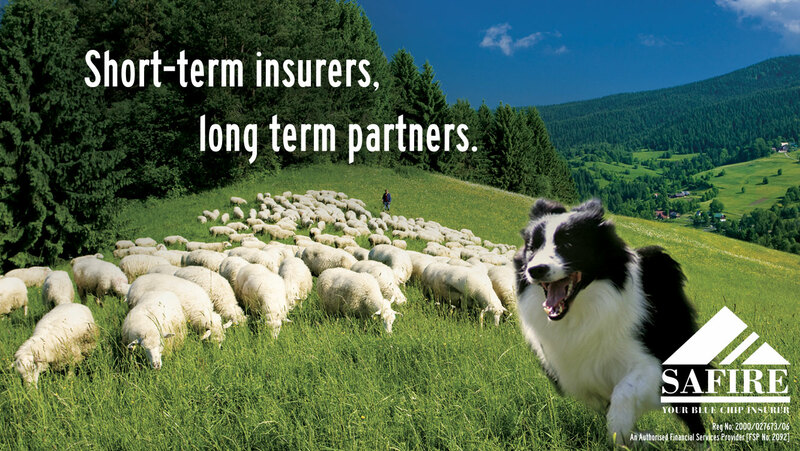 The farmer and his dog have a lasting relationship and Safire hopes to share a relationship like this with you by being your short-term insurers, long term partners.